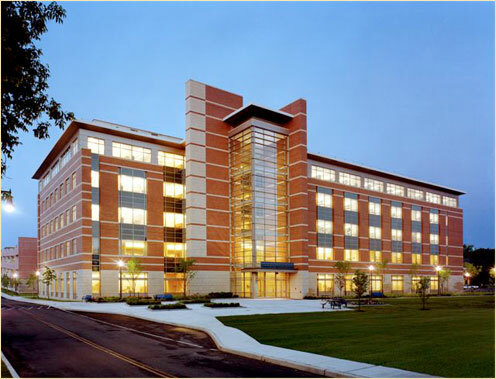 State of the art bio-medical laboratory located in the heart of New York State’s “Tech Valley”. Close proximity to the School of Nano-Science, Albany Medical College, Global Foundries micro-chip fabrication plant and Albany School of Pharmacy. BSL II and BSL III laboratories. FOR SALE OR LEASE.